A traditional campsite in the park of a castle, with 160 camping pitches. 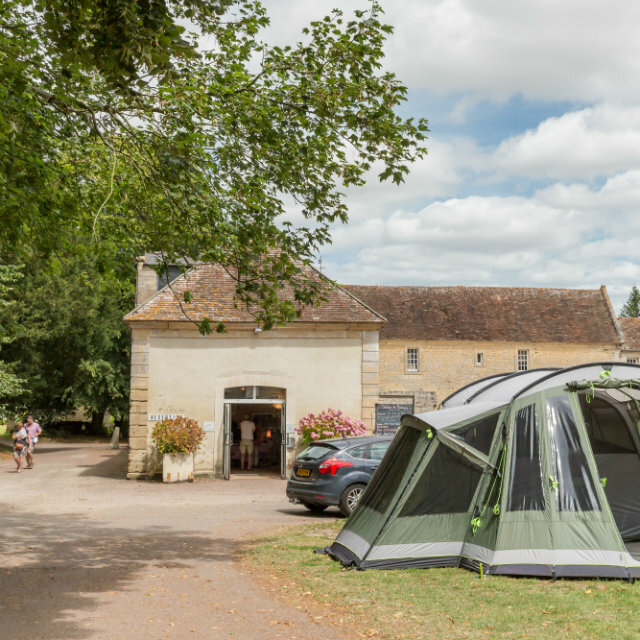 The campsite is fully integrated in the green Norman nature; orchards, hedges, … even the tennis court is in grass, artificial turf! The campsite is open from May 20 to August 29 2019 ! The campsite is already full on the 4th, 5th and 6th of June 2019. You are welcome after these dates… to continue to participate to the d day festival! ! The 160 pitches can be found throughout the well maintained grounds and orchards around the castle. 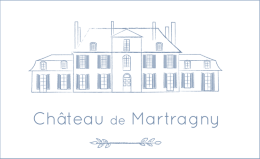 Réception with tourist documentations, little shop, restaurant & bar, swimmingpool, tennis,… .